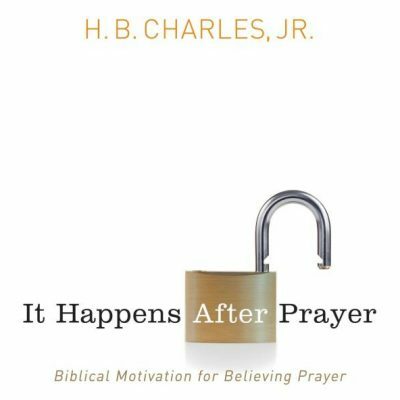 #055: Preaching as an Associate Minister [PODCAST] | H.B. Charles Jr. Welcome to The On Preaching Podcast, the podcast dedicated to helping you to preach faithfully, clearly, and better. 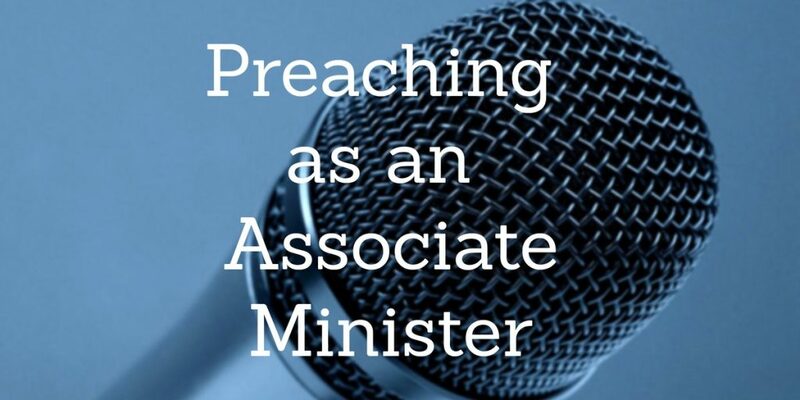 In this episode of the podcast, I want to you to offer you several tips for effective preaching as an associate minister. The pastor-teacher of a local church is entrusted with a crucial stewardship. He will answer to the Lord about his charge to preach the word in season and out of season (2 Timothy 4:1-2). The associate minister also has a great responsibility. You may not be the main weekly preacher. But you should make the most of every opportunity you get to fill in for the pastor or to serve the congregation by preaching the word. 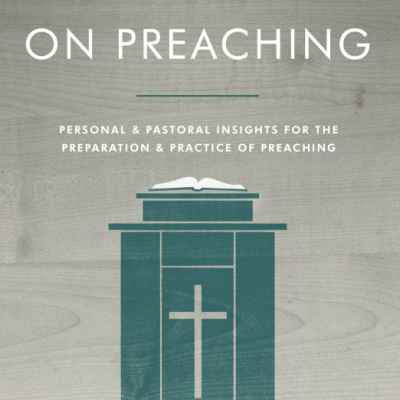 How can you make the most of your preaching opportunity as an associate minister? 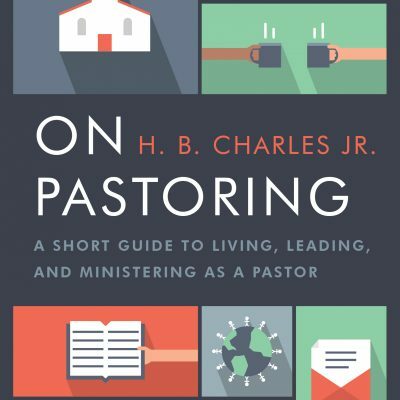 As an associate minister, what principle from his list can you implement the next time your pastor allows you to preach? As your pastor, what can you do to help your associate ministers be more effective in the pulpit? 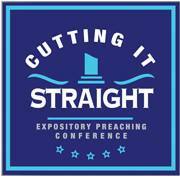 The Cutting It Straight Expository Preaching Conference will take place September 18-20, 2018, at the Shiloh Church in Jacksonville, Florida. This conference is designed to train, model, and promote biblical teaching and preaching. 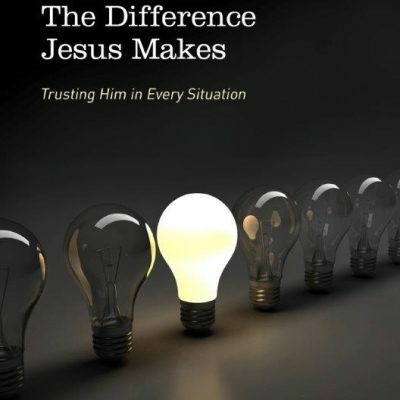 There are also tracks for student ministry, women’s ministry, Christian education, and worship and arts. Register today!